How do I create a new reimbursement request if one co-parent doesn’t use the app? You still have access to all the benefits of AppClose, along with the ability to communicate and send information to the other co-parent through the app. Or, simply use the app to share useful information with family members, caregivers, or other professionals. To add a Co-parent, click on your profile (bottom right) tab. 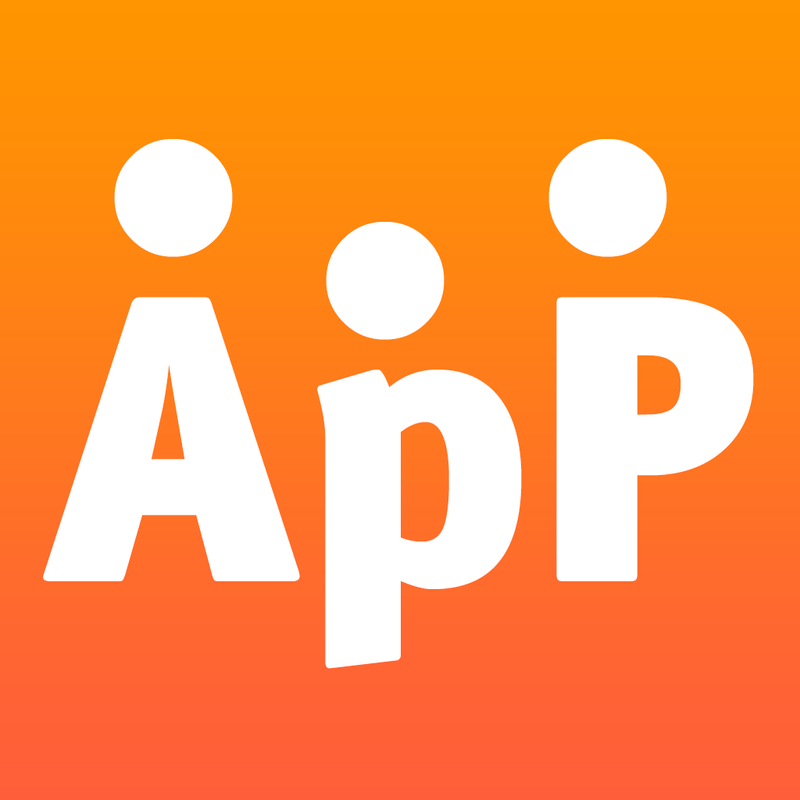 Tap the orange plus “+” sign and select “Co-parent”. Enter the name for the Co-parent. Select the fourth tab on the bottom "$"
Select the orange plus sign in the center of the screen or in the top right-hand corner. In the title line, enter the title of this request (e.g. Dylan’s Doctor Visit). Select the non-connected recipient (e.g. Julia). Select a child or children (e.g. Dylan). Select and choose a "Request type.” The app offers several different types of request options (e.g. Reimbursement, Pick Up, Drop Off, Trade). If you selected a reimbursement request, enter the total cost for this expense.The default is set to a 50% split, but it can be altered (e.g. $100). Select a date for this request. Add any notes in the memo section (optional). Attach a document or photo of the receipt or invoice (optional). Once you’ve entered all of the necessary information, press“Send”and you will be given options for sending this request to your co-parent. 12. Select a recipient and choose how you would like to send the request to your co-parent (e.g. via text, email, social media, etc.). 13. Once you send a request, your co-parent will be notified that they have a new AppClose request to view. In order to open a new request, your co-parent will need to tap on the link provided. 14. Your request will show as “pending” until your co-parent accepts or declinesyour request. How do I create and share an event on the calendar if one co-parent doesn’t use the app?